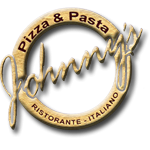 Johnnys Pizza and Pasta Ristorante Italiano | Fine Italian Cuisine, BYO, Dine In, Take Out, Delivery, Reasonable Family Pricing. We take great pride in the fact that we only serve the finest Pasta, Seafood and Choicest Cuts of Steak and Veal available. If your favorite dish is not on our menu, just ask. 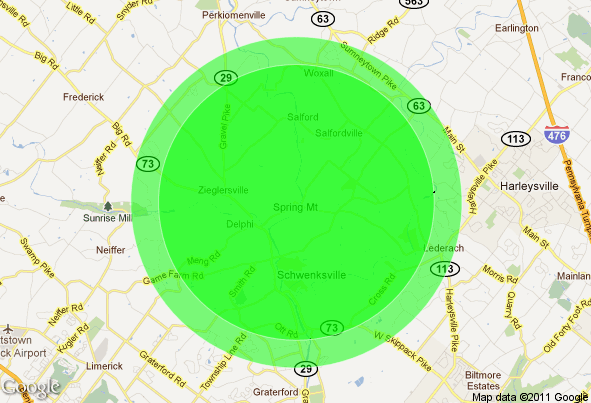 We will accommodate whenever possible. Yes we sell allot of Pizza, Stromboli and Grinders, but we are truly a "Ristorante Italiano". Our dishes are carefully prepared one at a time to assure our quality. If your favorite dish is not on our menu, just ask. The stromboli is an Italian-American creation and type of turnover with its roots in the wonderful world of pizzacraft. "Fine Italian Cuisine, BYO Comfort at Reasonable Family Pricing"
Call 610.287.4771 For Home Dinning / Delivery, Takeout or Special Arrangements. Great spot for a walk after a meal, The Food is Fantastic! We’ve been to a lot of restaurants. The service was great and the food… FANTASTIC. This place reminds why I still go out for Italian food. Next time I go, it will be just my wife and I and a nice bottle of BYO Merlot. Cudos Johnny! Then… a walk on the trail.